I’ve got a challenge for you. A challenge to make the most out of your sparest of time—for you to do something that’ll grow your skills. Do you find your time constrained? You’re tired, you’ve worked a full day, you’ve got bills to pay, whatever your thing is—too often we feel we don’t have time. But we do. We can make 15 minutes of time. You and I have that somewhere in our day. 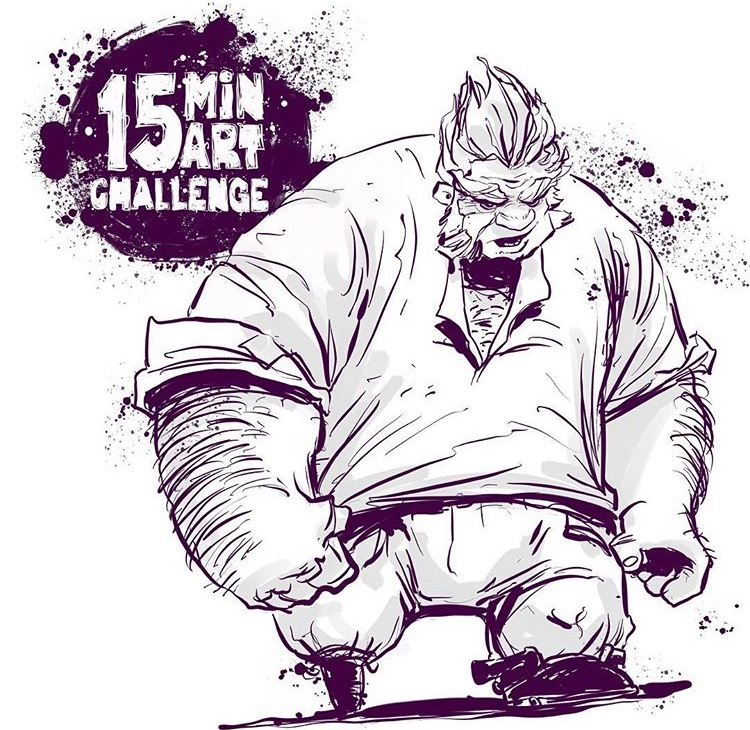 The challenge is to use what little you have and join in The 15 Minute Art Challenge. Time yourself drawing for 15 minutes. You can add color, but no more “drawing”. 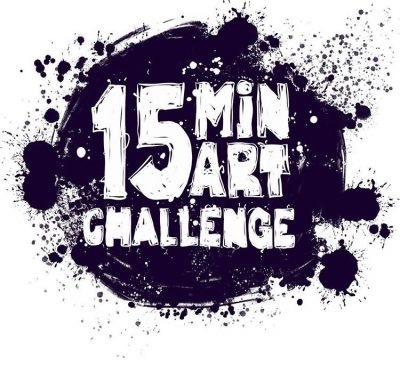 Tag #15minartchallenge on your social media accounts. Share and encourage others to join and use their “spare” time to create something and grow their skills. Trust me, doing so you’ll get: faster and better. It was my main source of drawing for almost five years. Q. What do you consider spare time? A. Any moment that you’re not working/caring on/for something/one else. Watching a movie? Time yourself. Sipping tea? Time yourself. 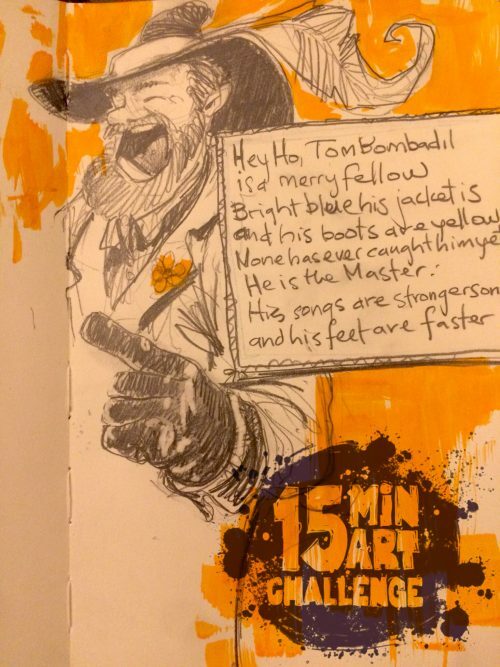 Keep a sketchbook handy and be ready for whenever 15 minutes pops up. If you have a family, even a big one, work it in so they are doing it with you. Q. 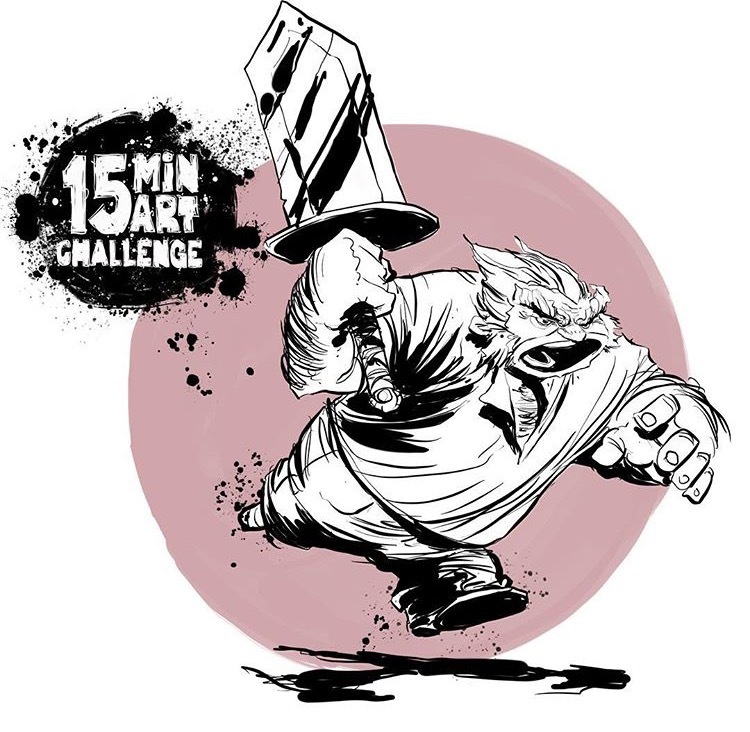 When does the #15minartchallenge begin? A. Whenever you are ready to choose to be intentional with your time. Go! Q. What supplies should I use? A. Any. My focus for years has been inks. But, use what you have. If you have any other questions, feel free to post them here. But, the main thing is make the time and draw why you can—when you can. You can do this. As I said this was my main source for years. Working a full-time non-drawing job, one wife and six kids, a part-time job, and general responsibilities limited my time. So, I decided to draw when I could. I challenged myself in 5, 10, and 15 minute increments to grow my skills. You can too. Time, Draw, Tag, Share, and Encourage. If you are interested add the badge.